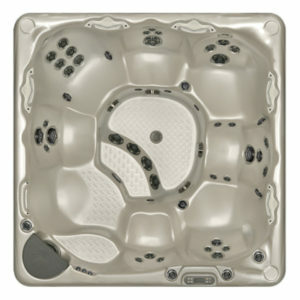 Beachcomber Hot Tubs are known for their quality construction, designed to endure the coldest of winters. 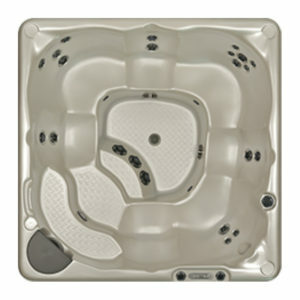 Manufactured in Canada, Beachcomber uses top quality products to ensure a lifetime of fun. Backed by an extensive guarantee. 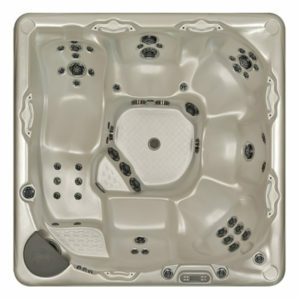 If you are looking for premium quality, increased efficiency, and ease of use, then consider a Beachcomber hot tub. 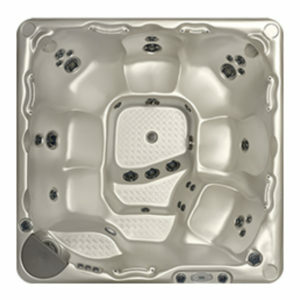 Since 1978, Beachcomber has been focused on a unique, contemporary design and known for being the most energy efficient hot tubs in the world. Priced at a competitive price, Beachcomber comes in Hybrid or Leep models, with an assortment of styles, colors and sizes and options for a lifetime of comfort and enjoyment.